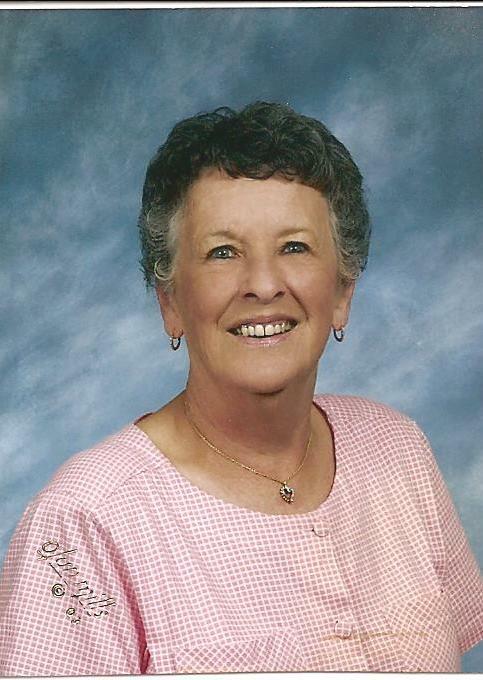 Obituary for Esther A. 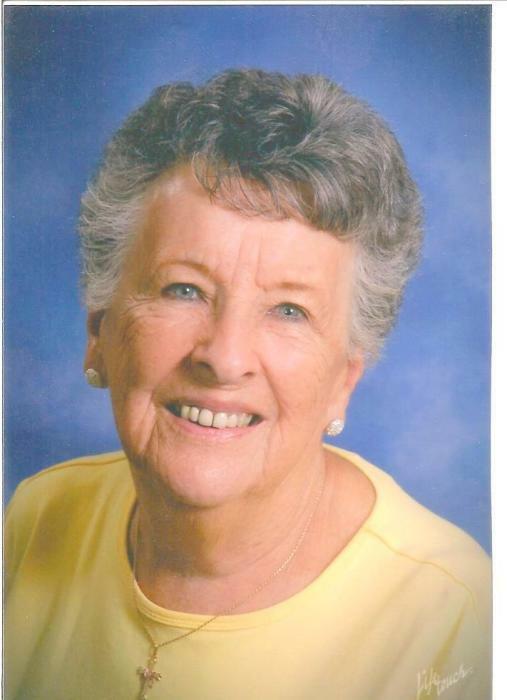 (Horan) Maney | Thomas J. Shea Funeral Home, Inc.
Esther (Horan) Maney of Vestal, NY passed away August 13, 2018 while under the care of hospice and her loving family. Esther was born on April 8, 1925, to Mary (Delamater) and Timothy Horan in Johnson City, NY. She graduated from Johnson City High School and the Ridley Business School. She married the love of her life John (Jack) Maney on February 16, 1946. Married to an IBM employee, Esther relocated to NJ and later to Greencastle IN. Five years ago, she wanted to “come home” and has lived at the Hearth at Castle Gardens. A loving, caring, and warm mother, Esther devoted her life to raising her children, always actively involved in school activities. In later years, she was a teaching assistant for a preschool. Esther enjoyed playing bingo and golf. She was a former member of Windy Hill Country Club in Greencastle IN and Westminster Golf Club in Lehigh FL. She was preceded in death by her husband, Jack, her parents, her five brothers and one sister. Those left to cherish her memory are her children Kathleen (Gary) Fox of Cortland, NY, Patrick (Marion) Maney of Londonderry NH, Dennis Maney of Endicott, NY, Maureen (David) Eiteljorge of Greencastle, IN, as well as ten grandchildren, twelve great grandchildren, and many nieces and nephews. She left her family with great memories and lots of love. Special thanks to Carol, Teri, Donna Marie, Danae, and Casey at Castle Gardens for their loving care. Donations may be made in memory of Esther Maney to Lourdes Hospice, 4102 Old Vestal Rd, Vestal, NY 13850, who made Esther’s final journey so much easier. Visitation will be held on Saturday August 18th at Our Lady of Sorrows Church, 801 Main St. Vestal, NY at 10:00 with the funeral mass at 11:00 followed by a luncheon at the church.